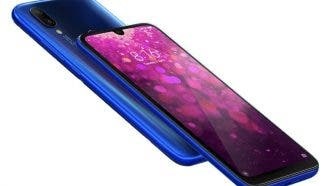 With the Chinese Spring Festival just around the corner all the chinese e-shops are preparing for a short period of well deserved holidays and inactivity. 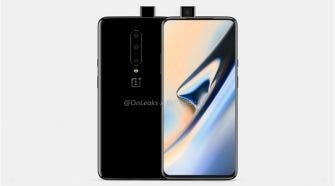 But the customers and true gadget shopping addicts don’t have to despair, because they already long time ago branched out into the classical western distribution channels too. Just like Ebay. And today we have for you two highlighted products directly from Ebay, so no Spring Festival break has to worry you. 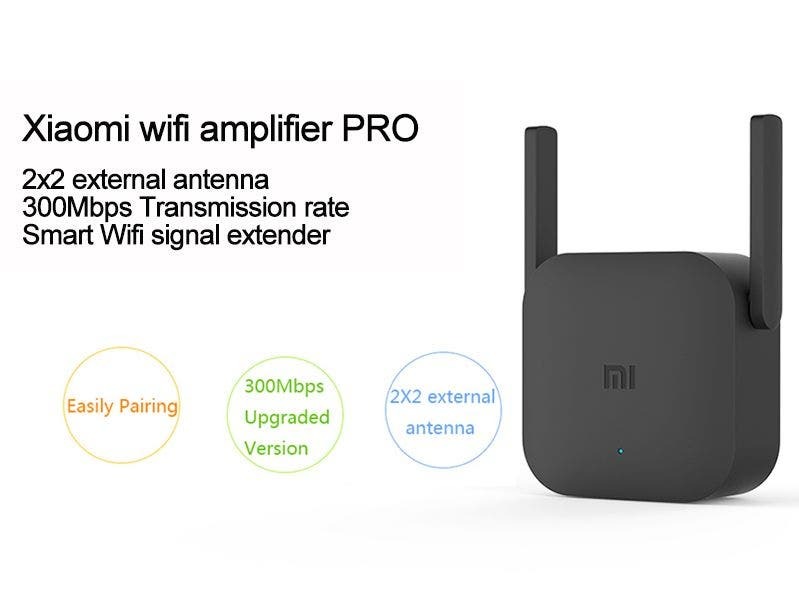 First one is the Xiaomi WiFi Repeater Pro, which is the upgraded version of the original piece and now offers dual external antennas, 300 Mbps speeds as easy installation as ever. So if you need your Wi-Fi signal boosted, then this bad boy is just what the doctor ordered and can be yours for only $13.45. 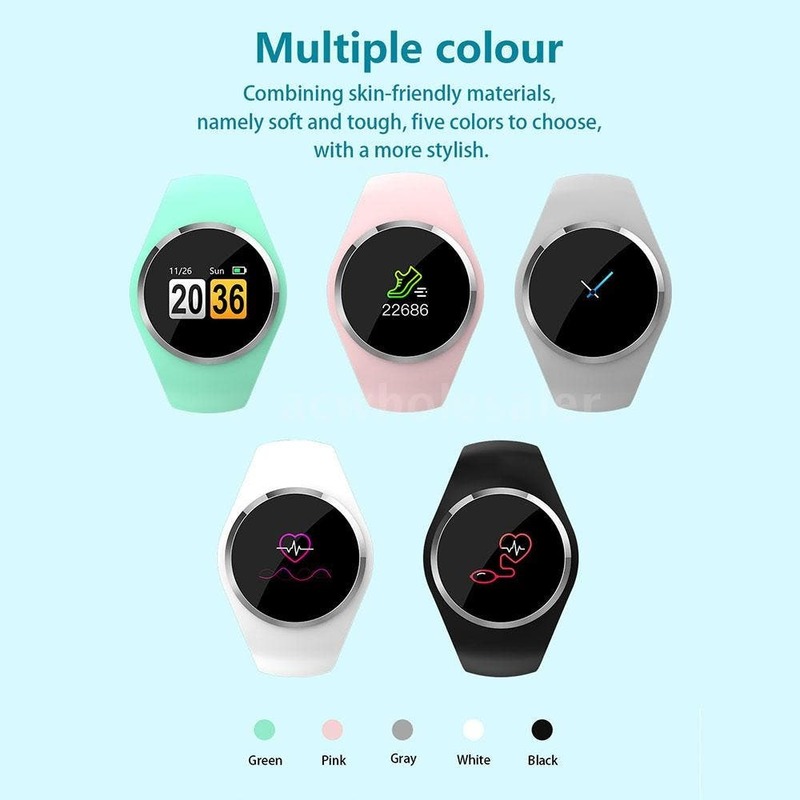 Second is the very cheap smartwatch model Q1 LCD Smartwach, which offers brushed metal frame, silicone band, 1-inch TFT color screen with 128×96 pixel resolution, heart rate monitoring sensor, blood pressure monitoring, tons of other functions including notifications, sleep monitoring, sports functions and many others. The integrated 170 mAh battery promises about 6 days of action time on a charge so pretty good too. Available in five different colors and only for $22.69.